Basic shipping only. What's this? Designed to help all rowers, from the novice to the advanced, develop & fine tune their rowing skills. 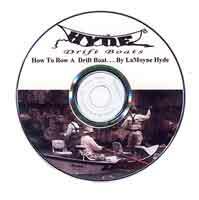 Contains the most comprehensive info ever compiled about rowing a drift boat.